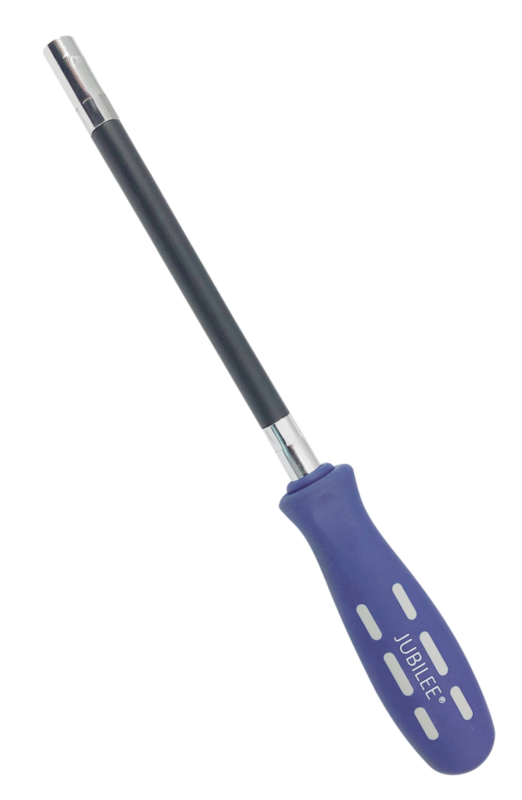 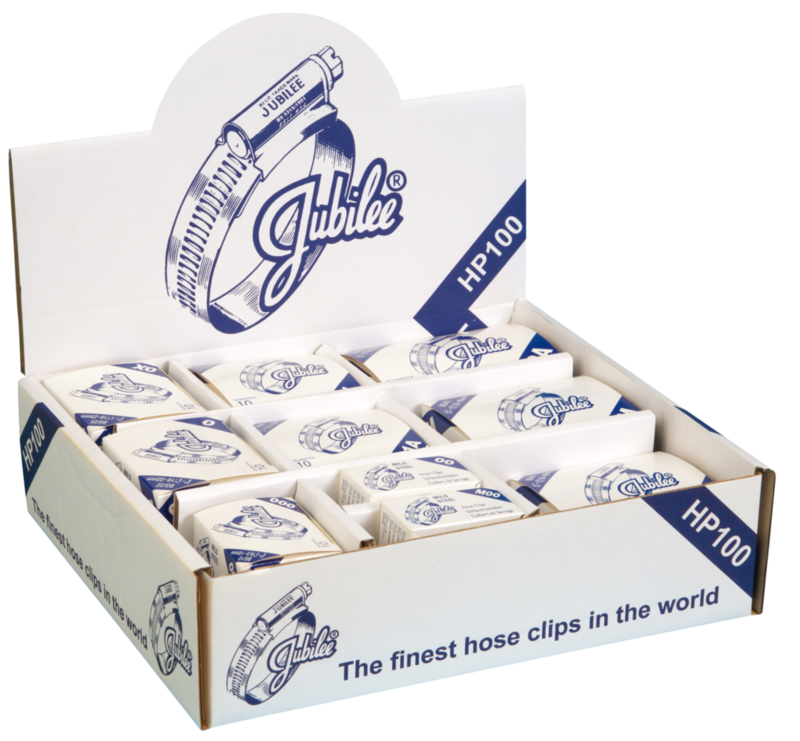 This convenient small pack contains 32 mild steel Jubilee® Clips with recommended adjustment ranges from 9.5mm to 40mm. 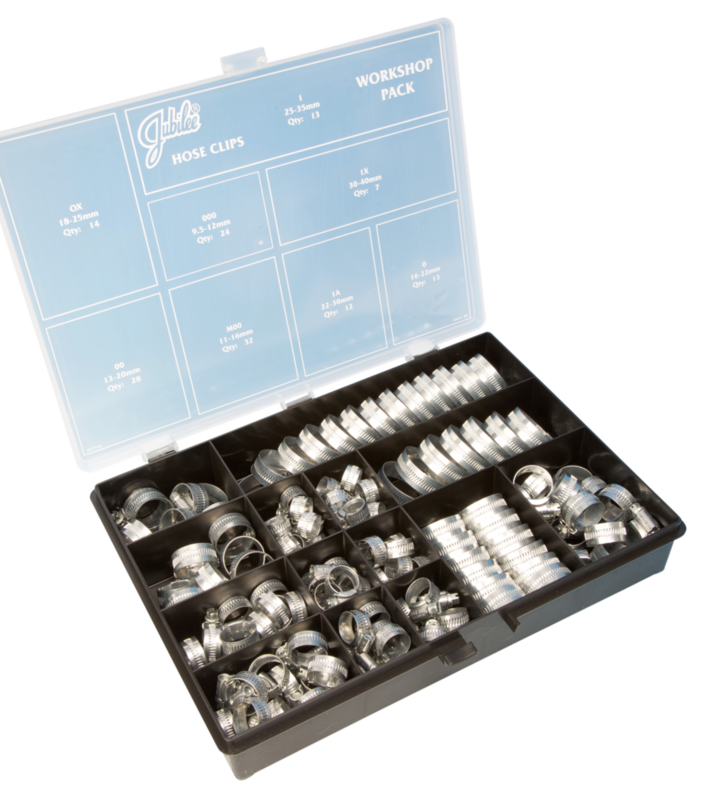 Also available with 304 & 316 Stainless steel Jubilee Clips, Jubilee Junior (Mini) clips or Wingspade Clips. 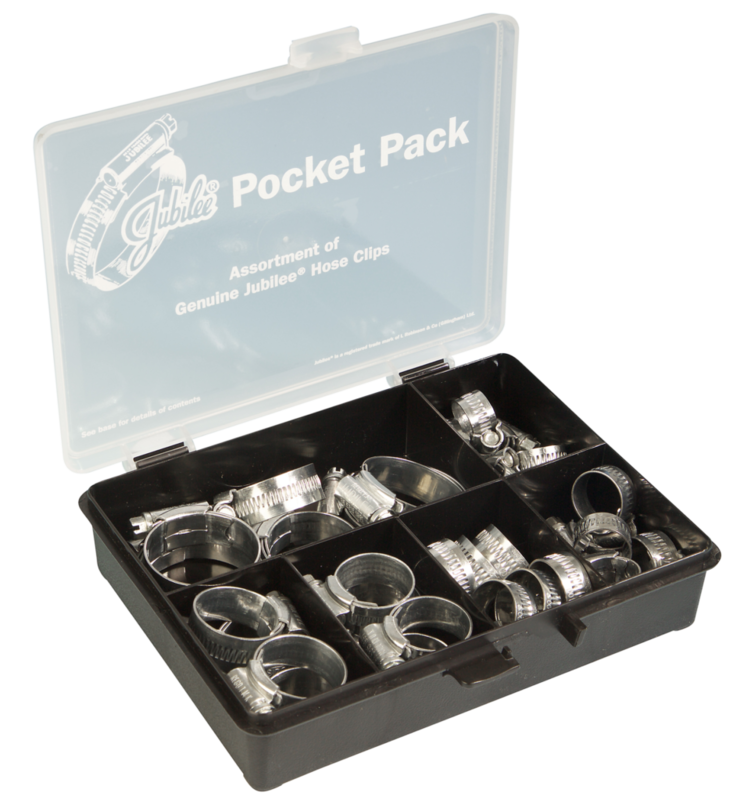 See our Assorted Packs for more details.